Minutes from Erie's Beautiful Bayfront and Downtown. It’s never to early to start planning your student living experience. Join our email list to learn first about openings and upcoming availability. 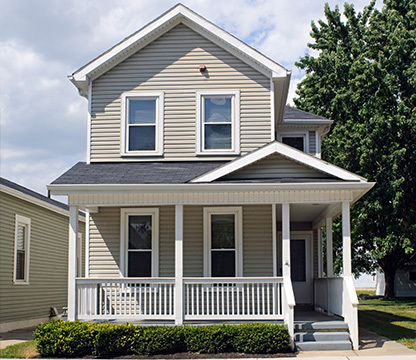 Click here to take a look at our available properties for the upcoming semesters. Don’t get stuck on the wait list. Inquire now to reserve your spot today. 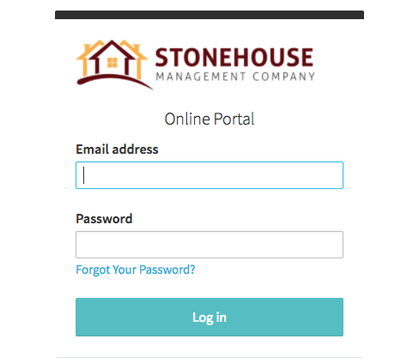 Visit our tenant portal where you can pay your rent, submit maintenance requests, and communicate with our office staff in one convenient location. 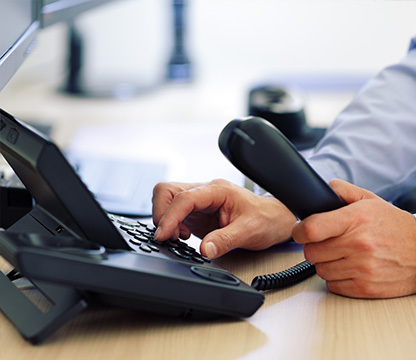 Don’t hesitate to get in touch. We want to hear from you whether your an incoming student or you had a great experience while staying in one of our properties. Our living experience in downtown Erie while attending Gannon University was a memorable one. Thank you to Golden Knight Properties- Amanda T.
We highly recommend Golden Knight Properties to any parents considering off campus housing at Gannon University. My daughter always felt safe and maintenance issues were were taken care of immediately. Thank you!- Denise C.
From the application process to move out, my experience with Golden Knight properties was outstanding. I was able to focus on my studies while they focused on my housing experience.- John R.